The Genuine Dining Co. The Genuine Graduate Scheme 2019 – The Genuine Dining Co. The Genuine Dining Co. are an award winning, high paced and innovative contract catering company based in Central and Greater London. We pride ourselves on innovation and the delivery of fashionable food and service in an industry that in the past was anything but fashionable. Our startup mentality runs through everything we do. We operate in multiple high-profile companies, based around the Home Counties. Our group has experienced remarkable growth over the past 12 months, both organically and through the acquisition of a chain of central London sushi restaurants making it an extremely exciting environment to be part of. Our mission is to employ the best people, serving the best food, having the most fun! On our 9-month Genuine Grad Scheme you will be coached, trained and mentored by key people within the organisation. You will be involved in the day to day management of the operation, learning all aspects of customer service, gaining financial understanding and food safety to the highest standard. You will spend time in all aspects of our business, gaining an understanding in Front of House and Kitchen operations, Sales and Marketing, HR, Payroll, Finance, Purchasing and much more. You will have the opportunity to work on projects and mobilisations with our Management Team and Support Office. We will support you through the scheme, you will be allocated a mentor and a buddy within our company and you will have weekly meetings with the Graduate Team to ensure you are on track, appraise your performance and hear your feedback. 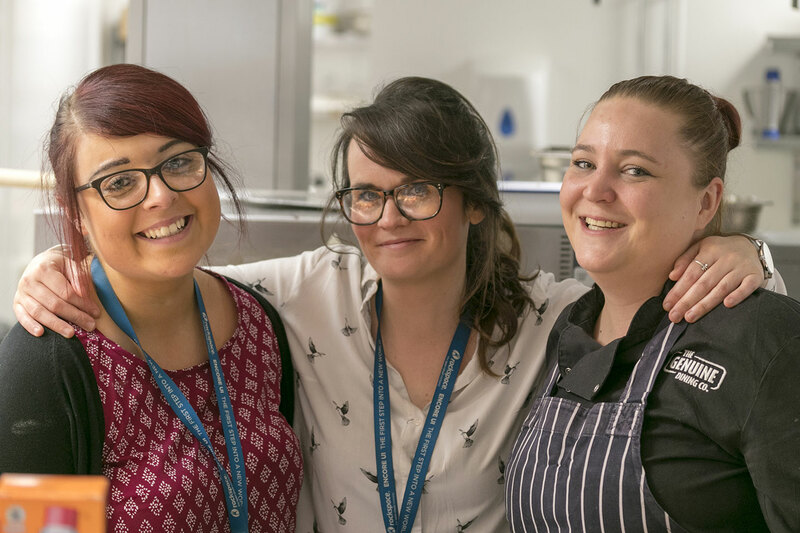 At the end of the scheme, you will be in a position to apply for a managerial role and continue to grow your career within The Genuine Dining Co. Previous hospitality experience in a catering or hospitality environment.